Scout. Photo: © Courtesy General Dynamics UK. Building skills for the future through a new Defence Apprenticeship Trailblazer to attract new graduates to the industry as well as up-skilling the existing workforce. This Trailblazer will develop a new Masters level standard in Advanced Systems Engineering, a critical skill to deliver competitive advantage. 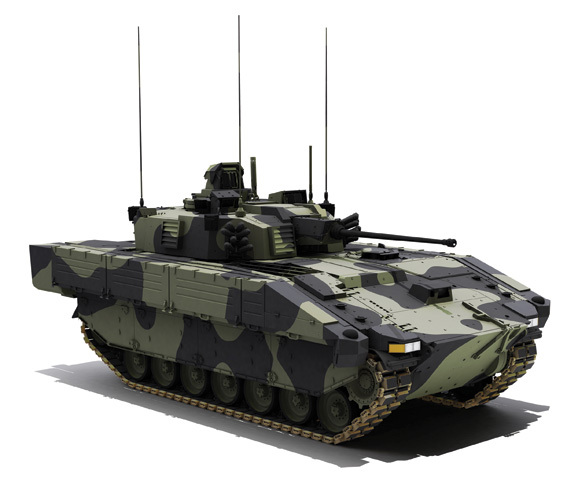 In September, the MoD announced it had awarded a £3.5bn contract to General Dynamics UK for the delivery of Scout Specialist Vehicle (SV) platforms to the national army. Under the contract, the company will supply a total of 589 vehicles in six variants to provide essential capability to the Armoured Cavalry within Army 2020. According to the MoD the vehicles are expected to be delivered to the British Army between 2017 and 2024.